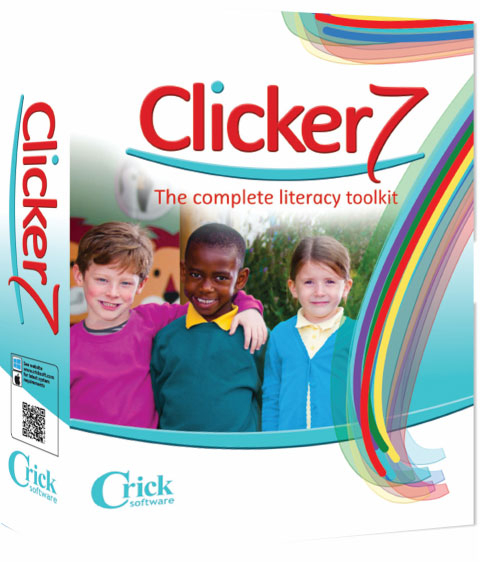 Clicker 7 Builds on the worldwide success of it's predecessors and makes it easier than ever for teachers to provide personalized literacy support across the curriculum - from planning, to writing, to proofing! 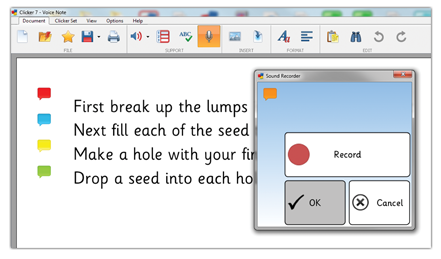 Students can record their own Voice Notes before they write. Student can capture their initial thoughts and ideas, BEFORE writing. Clicker users now have a built-in planning tool to help them prepare for writing. By enabling a visual plan to be built before writing, quality and depth of writing is enhanced. Clicker 7 takes word prediction to the next level. Suggestions are incredibly context sensitive, as well as offering topic specific word prediction. 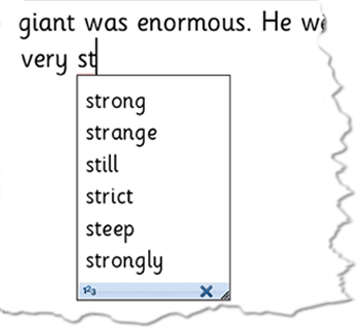 Increased depth and breadth of vocabulary use in written work. 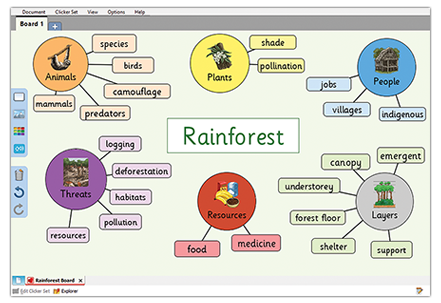 With Word Pool, you can add any word to Clicker's knowledge base. 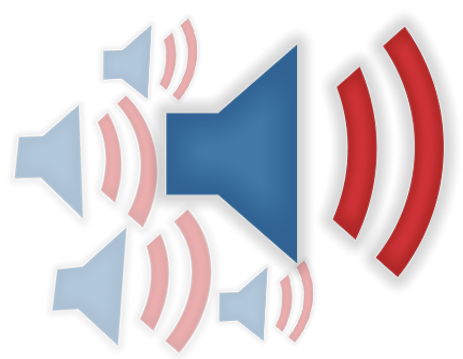 Ensures that all works are pronounced correctly by the speech engine, suggested by the predictor, and accepted by the spellchecker. Edit Mode adapts to the kind of activity you are working with, and allows easy editing after creation. Even faster resource creation for teachers. 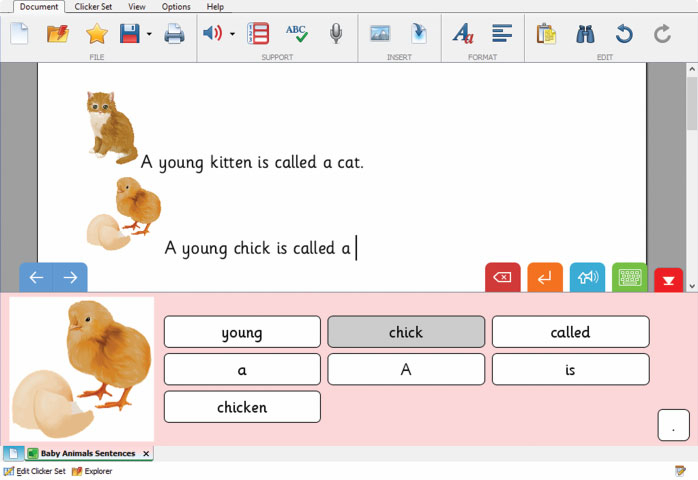 Two exciting new access options in Clicker 7; eye gaze support and SuperKeys, our unique access method for learners who need bigger target areas. Even more choices for accessing Clicker, giving even more students the chance to use Clicker. Clicker 7 can open files created on any of the Clicker Apps, and vice versa. 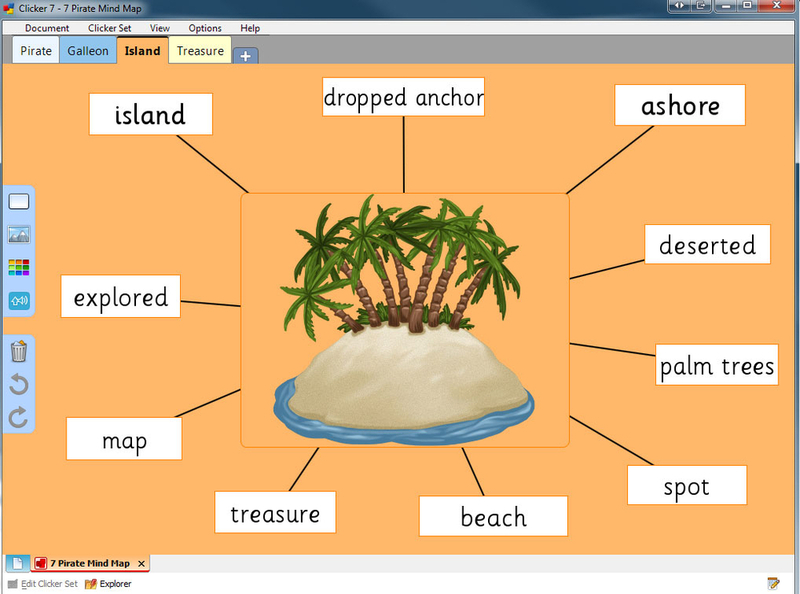 Resources can be created on any of the available platforms (Windows, Mac, or iPad) and shared with all others. Clicker includes all the tools your pupils need to succeed. 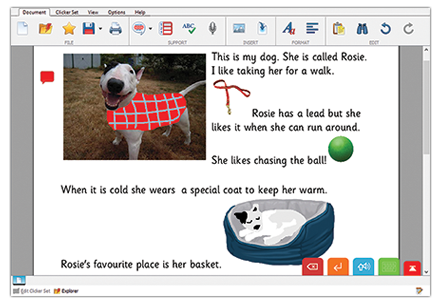 What sets Clicker apart from other word processors is the extensive support it offers to emergent, developing and struggling readers and writers. OneSchool™ packs can only be used within one school. If you are purchasing for multiple schools across a district, please contact us directly for prices. 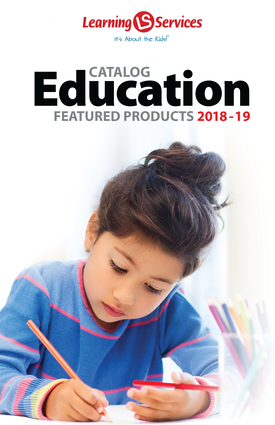 All prices listed are for OneSchool licensing.